Enrique Santos loves his job as the popular host of 2 nationally syndicated radio shows. But his path to radio was not a traditional one. Listen to why Enrique devotes his career to remaining open to the opportunities often sitting right in front of him. Jobs give us a connection to our communities and the ability to provide for ourselves and our families. Your work may be your passion or it could just be the way you make ends meet. 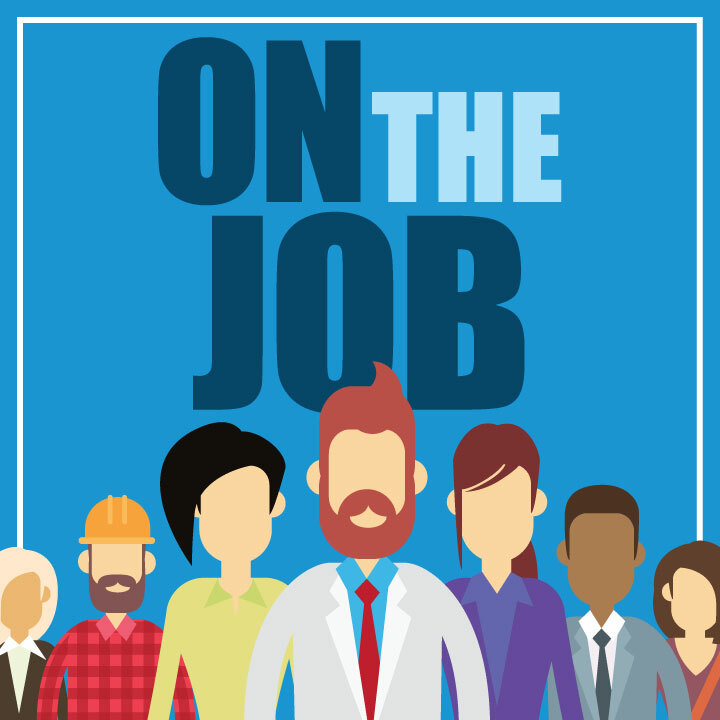 Each week, On the Job will share stories about the pursuit of work by delving into the employment situations people from all walks of life face each day. Download the On the Job podcast on iTunes or anywhere you listen to your favorite podcasts.